When you need plumbing services and/or gas installation options or solutions, trust none other than SOUTH CAROLINA PLUMBING & GAS LLC. 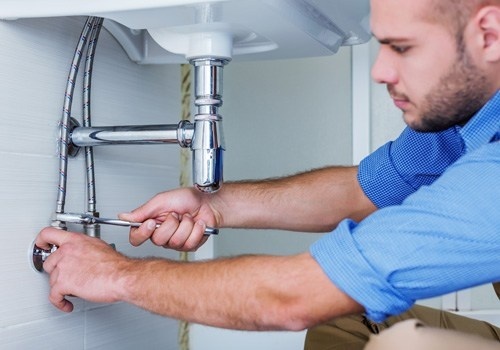 With over 22 years of experience in serving residential and commercial clients, we can provide a wide range of fast and efficient services for all of your plumbing and gas concerns. We also offer top-of-the-line Water Heaters products. Let SOUTH CAROLINA PLUMBING & GAS LLC. handle your property maintenance woes. Be it leaky pipes, broken water heaters or malfunctioning gas systems our experts can help. To learn more about our gas and plumbing services, give us a call or send us an email. 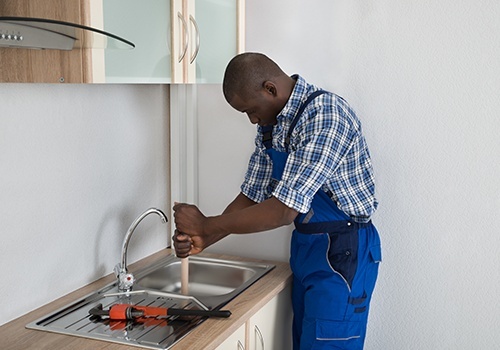 Open 24 hours a day, 7 days a week, 365 days a year, we assure you that we have staff members ready to help you with all of your plumbing and gas concerns whenever you need. SOUTH CAROLINA PLUMBING & GAS LLC. Blythewood, Camden, Caycee, Columbia, Elgin, Lexington, Lake Wateree, Lugoff, Ridgeway, West Columbia, Winnsboro and all surrounding areas in the State of South Carolina.